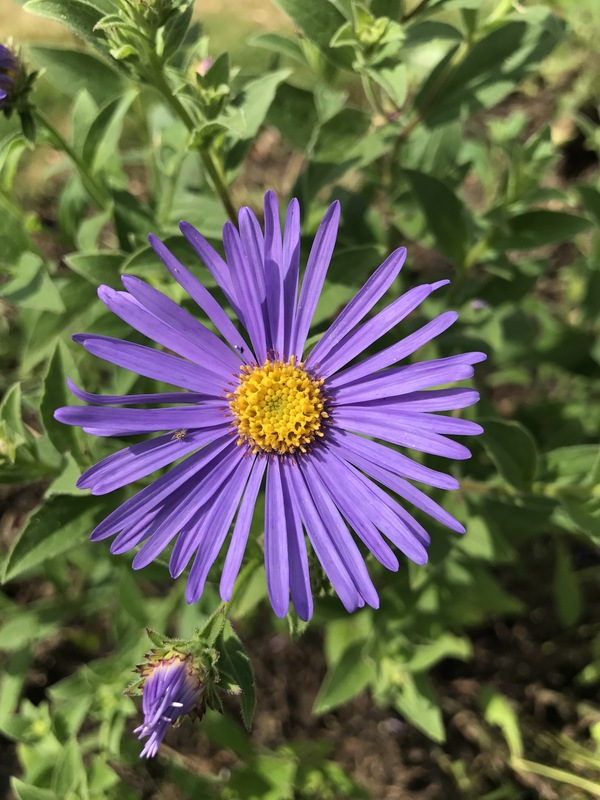 Of all the Asters or indeed all the forms formally know as Asters, this is my favourite form of this very popular garden plant. With any plant that’s popular, there has to be a reason it’s become so widely grown and to those that have grown this plant in the past will understand why. It’s a tough plant that flowers from mid summer up into the first touches of Jack Frost, dancing into our year. It is freely available from most garden centres and can be seen everywhere!